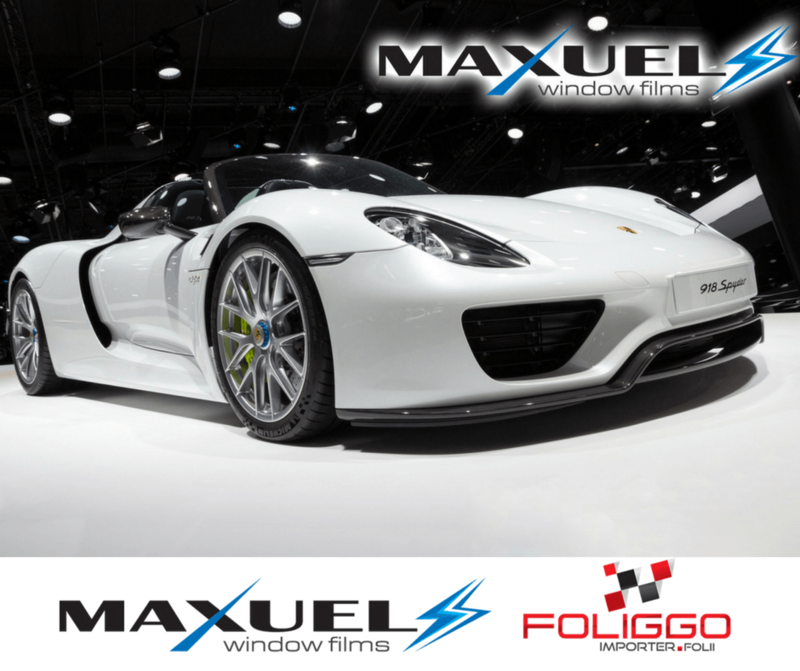 Our Maxuel car window tinting films offer significant advantages for car users. Every single film is of high quality. They can protect the interior of the car against sun and UV rays and infrared rays transferring heat.